Set at the end of the 19th Century, ‘Slow West’ is an American western filtered through the eyes of European filmmaking. The story centres on 16-year-old Jay Cavendish (Kodi Smit-McPhee) who has travelled from Scotland to Colorado to be reunited with the woman with whom he is infatuated. 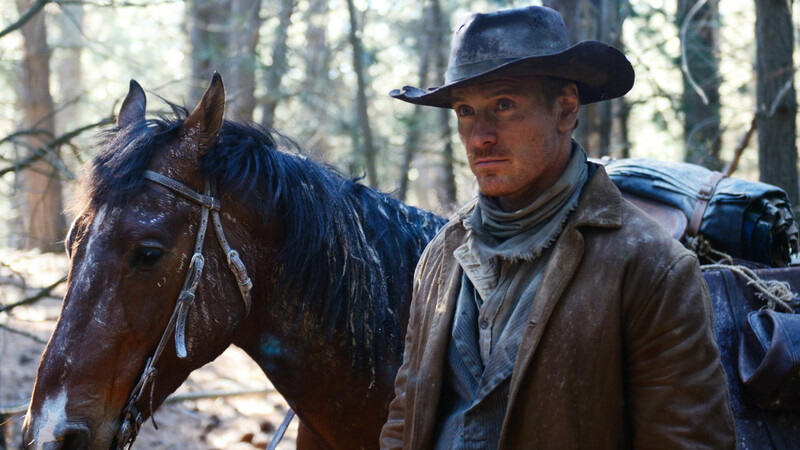 He is quickly confronted by the dangers of the frontier and so teams up with a mysterious traveller named Silas (Michael Fassbender), who agrees to protect him for cash. Jay’s journey is fraught with danger, double-crossing and violence as he comes to realise that America is not easy on the innocent. Produced with Conor McCaughan of DMC Film and Rachel Gardner of Rachel Gardner Films. 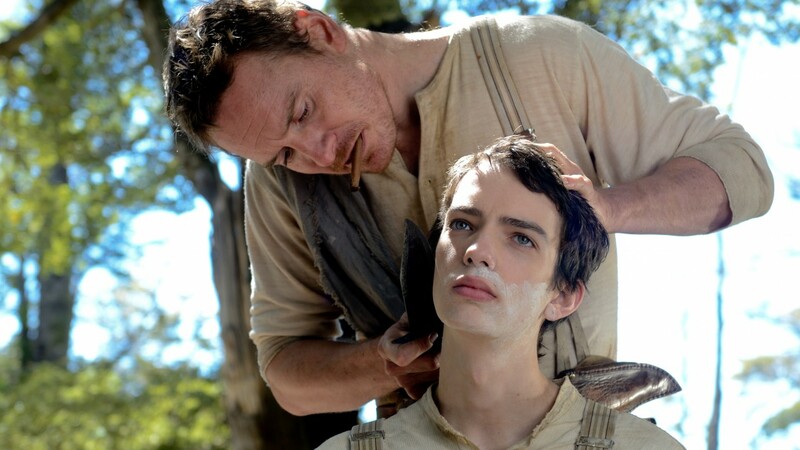 ‘Slow West’ premiered at the Sundance Film Festival where it won the World Cinema Jury Prize.